You know how there are certain coaches and consultants that you see everywhere? They’re the ones who are always recommended, they’re always being tagged in Facebook groups and they seem to be taking over the whole damn internet – blogging for Huff Post and/or Mind Body Green, writing for the latest online publication, being interviewed on the best podcasts, appearing as an expert on every other website. They’re always in demand and fully booked with clients. People know them, they like them and best of all they trust them. By focussing on the right kinds of publicity, these coaches, consultants, therapists and authors are able to become influential thought-leaders. And it’s doing their business wonders – more followers, more recognition, more opportunities (yes, they’re the ones being offered speaking gigs and telesummits and guest expert spots) and yes, more clients. 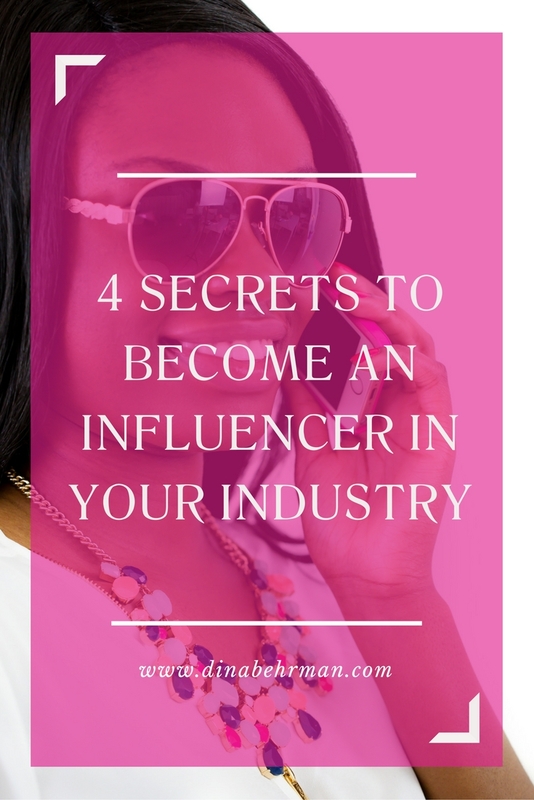 So how can you become an influencer in your industry and reap the rewards? When I was a young, bright-eyed, bushy tailed journalism student studying to become a reporter, there was a phrase that our teachers used to use – ‘show don’t tell’. It’s a phrase that I still stand by today. If you want people to know you’re a Big Deal, you’ve got to show them that you are, without actually telling them. Kind of like they do in the Mafia. Or that’s what I’d imagine. But I digress. If you want to show people you’re a big baller coach or consultant, you should show off your expertise by writing blog posts on your expert subjects. Submit guest blog posts to major blogging platforms like Huffington Post, as well as finding smaller blogs in your niche. The other way to show people you’re a rockstar, is to get featured in the press. When you have other people writing about you, it gives you what’s known as ‘third-party endorsement’, which basically means, someone independent to you is saying good things about you, therefore people should trust what they’re reading. People already know, like and trust the publication, so by default, they’re going to see you as someone who can be trusted. Get featured by sending a pitch or press release with your story to a newspaper or magazine so that they’ll write about you and your business. 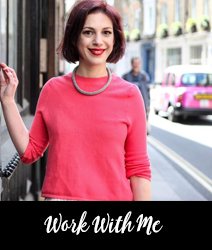 Find out exactly how to do this in my Business Fame School programme. Getting quoted in the media as an expert gives you authority in your field and allows you to show off your knowledge and expertise on a particular subject. You can be proactive and get in touch with relevant media outlets to let them know that you’re available to be quoted as an expert, and you can be reactive, and respond to media requests from journalists looking for people to comment on different subjects for features they’re working on. For the best results, you want to be doing a combination of both proactive and reactive activities. So send out emails to editors where you pitch yourself as an expert, and then subscribe to services like HARO (Help A Reporter Out) to be notified when journalists are looking for experts for articles they’re working on. Got questions or comments about becoming an influencer? Post them below and I’ll get back to you!